The APPROX_COUNT_DISTINCT function was added, but not documented, in Oracle 11g to improve the speed of calculating the number of distinct values (NDV) when gathering statistics using the DBMS_STATS package. 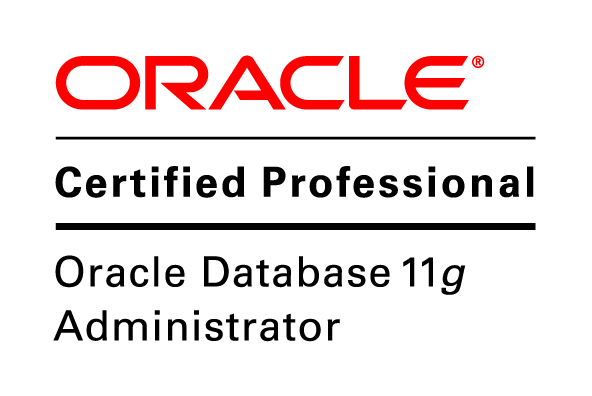 Oracle Database 12c (12.1.0.2) now includes the function in the documentation so we are free to use it in our applications as a supported SQL function. APPROX_COUNT_DISTINCT returns the approximate number of rows that contain distinct values of expr. This function provides an alternative to the COUNT (DISTINCT expr) function, which returns the exact number of rows that contain distinct values of expr. APPROX_COUNT_DISTINCT processes large amounts of data significantly faster than COUNT, with negligible deviation from the exact result. For expr, you can specify a column of any scalar data type other than BFILE, BLOB, CLOB, LONG, LONG RAW, or NCLOB. APPROX_COUNT_DISTINCT ignores rows that contain a null value for expr. This function returns a NUMBER. This query gives us the exact count of the distinct values based on Oracle’s read-consistency model. As such, we see all the committed data, along with any uncommitted changes made by the current session. In contrast, the new APPROX_COUNT_DISTINCT function does not provide exact results, but should give “negligible deviation from the exact result” according to the documentation. Now we have a table with a little over 100 million rows and 10,000 distinct values. We can see the difference in performance of the two methods is more significant. Conceptually, for some reason this technique reminds me of a similar problem in the web development arena. Sometimes, close enough is just enough.